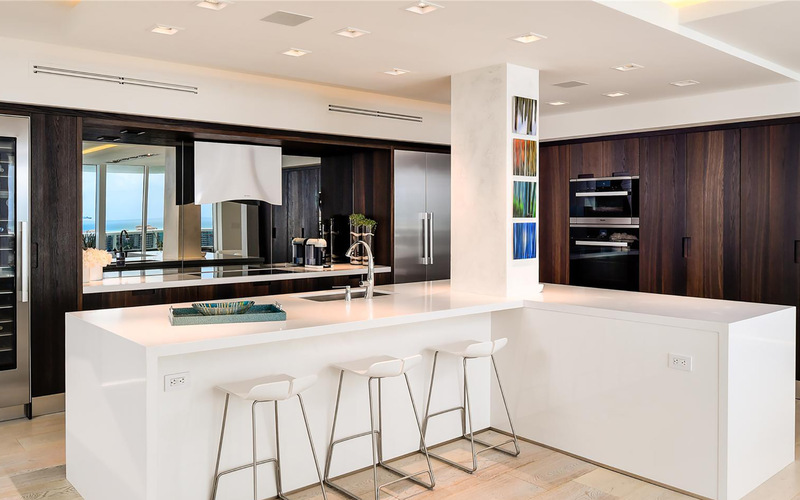 A building that has redefined the South Florida luxury-condo community is without a doubt Murano Grande. 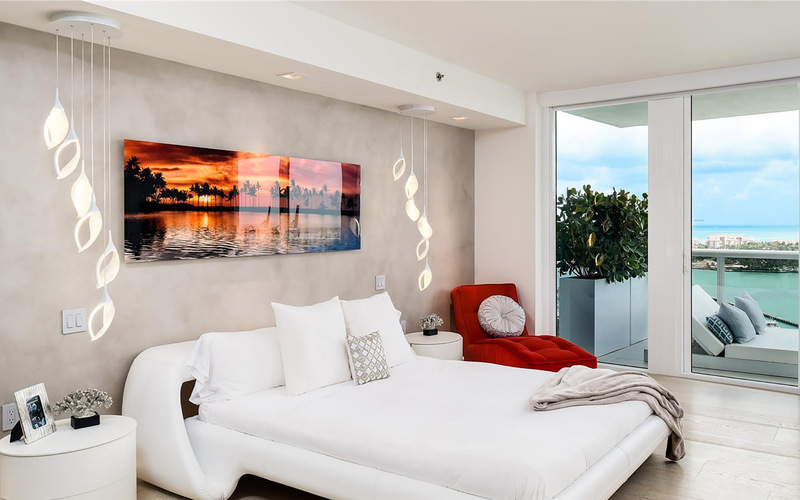 Boasting some of the largest condo units anywhere, this exceptional condominium delivers an elegant, modern and comfortable lifestyle. 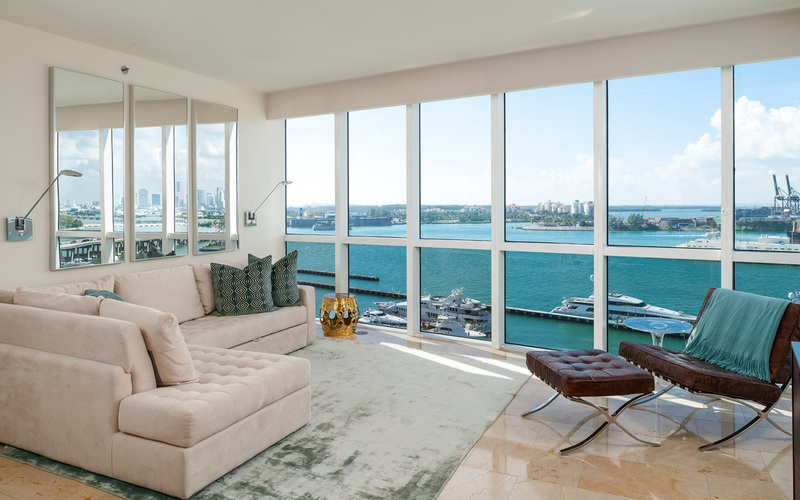 Its high-standard amenities, exceptional residential features and spacious balconies overlooking the Atlantic and Biscayne Bay were widely thought to fulfill the owner’s most demanding tastes. 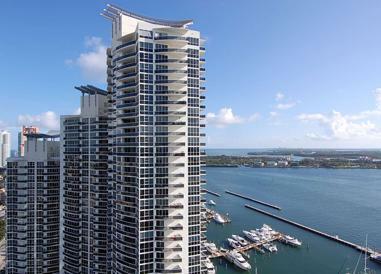 Murano Grande at Portofino is a residential tower / skyscraper in South Beach. 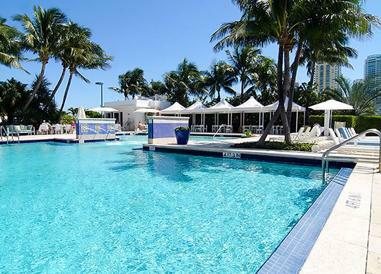 It is located directly on Biscayne Bay on the Miami Beach Marina. 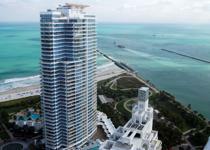 The tower, which opened in 2003, is 407 ft (124 m) tall and counts with 37 floors. 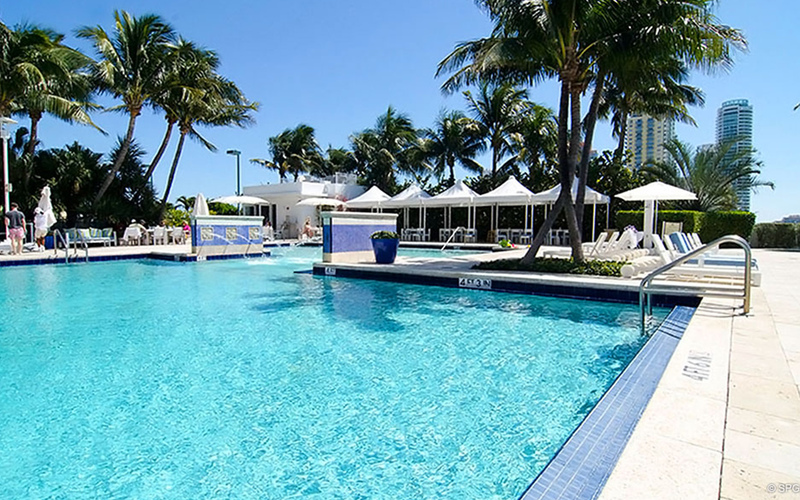 It is located in the exclusive "SoFi"(South of Fifth) neighborhood. It bosts of some of the largest units in the area, from 1,400 square feet to some well over 5,000 square feet. 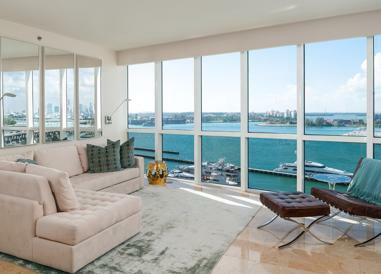 This condo was developed by Thomas Kramer's Portofino Group in partnership with the Related Group of Florida and designed by The Sieger Suarez Architectural Partnership, with interior design by the Rockwell Group. 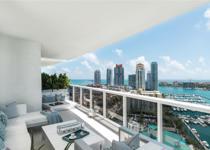 The ultra-luxury residences at Murano Grande count with the most upgraded features including: Grande Dining room with adjacent over-sized sunrise/sunset terraces with glass and aluminum railings; elegant, smooth ceilings rise to 9 feet; high-efficiency central air conditioning and heating; ocean to bay flow-through floor plans; panoramic views; pre-wired cable hook-up; pre-wired lines with multi-line capacity for telephone, fax and computer; private elevator foyers; solid-core double entry doors; spacious walk-in closets and tinted, tempered glass designed to meet new South Florida hurricane codes. 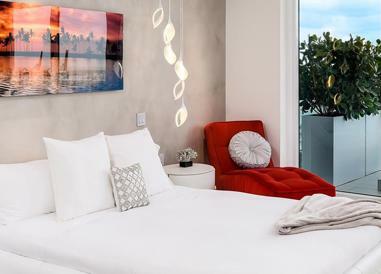 Murano Grande is located on the southwestern-most edge of Miami Beach facing the Biscayne Bay to the west and Atlantic Ocean to the East. 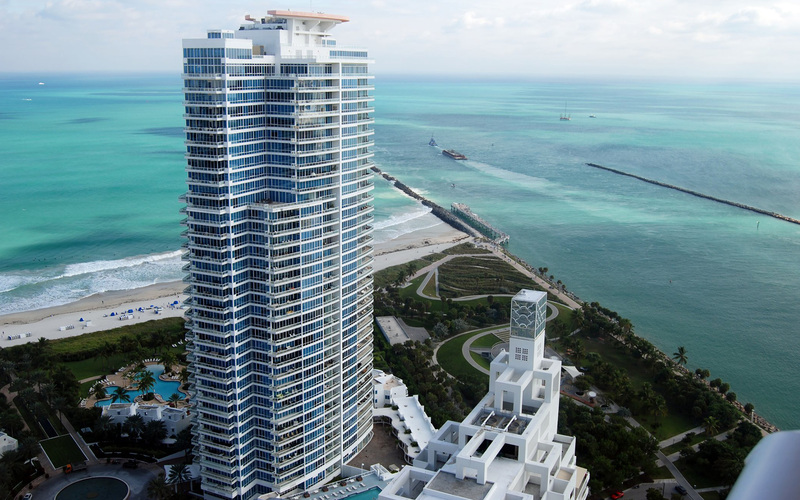 The Murano shares the main drive-way ramp with neighboring condo ICON at South Beach. The Murano Grande elegant and contemporary kitchens feature: Built-in, full-size oven and microwave; European custom cabinetry; full-size washer and dryer; Granite countertops; sound-insulated dishwasher; spacious design featuring eat-in breakfast area and spectacular views; stainless steel under mount double sink with spray; Sub-Zero built-in refrigerator-freezer with cabinetry to match front panels; touch-control ceramic radiant cooktop; variable-speed range hood and Wine chiller. Sq Ft Range: 1,400 - 3,990 Sq. Ft.